Yahoo Opening Up New Digs In S.F. When Yahoo’s flashy, decade-long highway billboard was taken down in 2011, we thought the tech company’s presence in the city was dwindling. 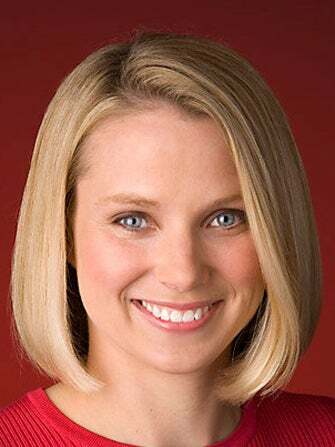 Now, Marissa Mayer has plans for a major comeback in our topsy-turvy hills, including settling in some shiny-new offices and taking back its billboard. So, move over Twitter, because Yahoo is about to settle down in your neck of the woods. The space in question is Square’s current dwelling inside the San Francisco Chronicle’s building that the portable-credit-card-reader startup is about to vacate for swankier digs.